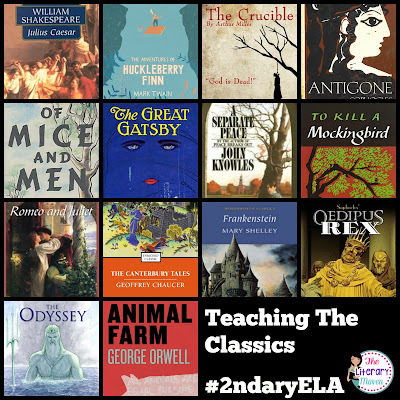 This #2ndaryELA Twitter chat was all about teaching the classics in the ELA classroom. Middle and High School English Language Arts discussed which titles we teach, why they are still important, how to support students who struggle with them, and making connections with modern day issues. The highlights are below. Lord of the Flies, Gilgamesh, Oedipus Rex, Julius Caesar, Of Mice and Men, To Kill A Mockingbird, Romeo & Juliet, The Odyssey, Fahrenheit 451, Frankenstein, A Christmas Carol, A Midsummer Night's Dream, The Canterbury Tales, Beowulf, Animal Farm, The Great Gatsby, A Separate Peace, The Crucible, The Adventures of Huckleberry Finn, Daedalus and Icarus, Antigone, Our Town, The Death of a Salesman, Doll's House. 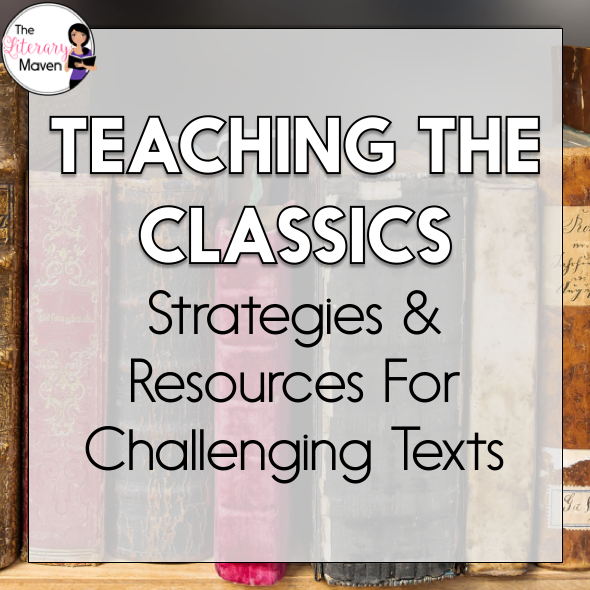 *Work backwards chronologically which will allow you to begin the year with more accessible texts and build up to the more challenging ones. *Pair texts with the seasons: Frankenstein at Halloween, A Christmas Carol during the holidays, A Midsummer Night's Dream as summer approaches. *Look on YouTube for short, often goofy adaptations to show at the start of teaching. *Find a meme, quote, or reference to the text to engage students. *If it is a play, act it out or go see it. *Read modern translations and just excerpts of the original text. *Use side-by-side texts (No Fear Shakespeare). *Use Storybird to have students translate archaic language into storybooks. *Keep a visual list of readings to refer back and connect to as you read new texts. 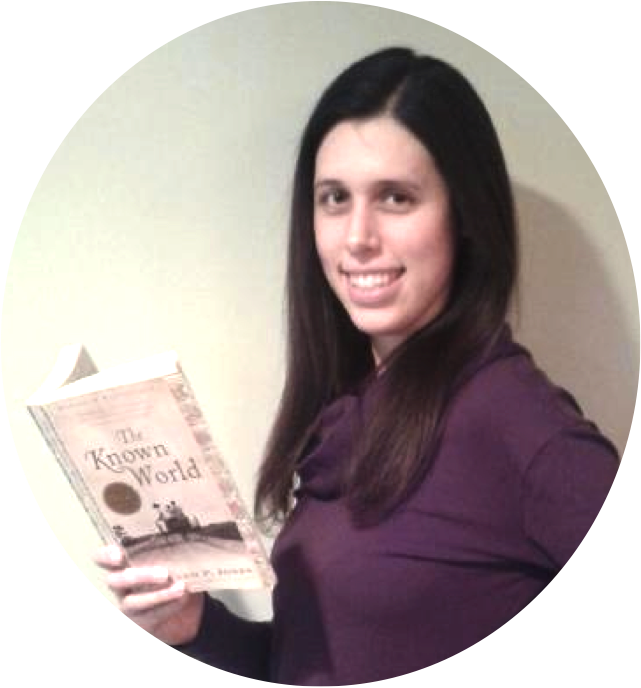 Hope you'll join us next Tuesday, November 24 at 8pm EST to discuss argument writing. The questions for our next chat will be posted here on Sunday. If you missed this chat, scroll down and read the whole thing below.